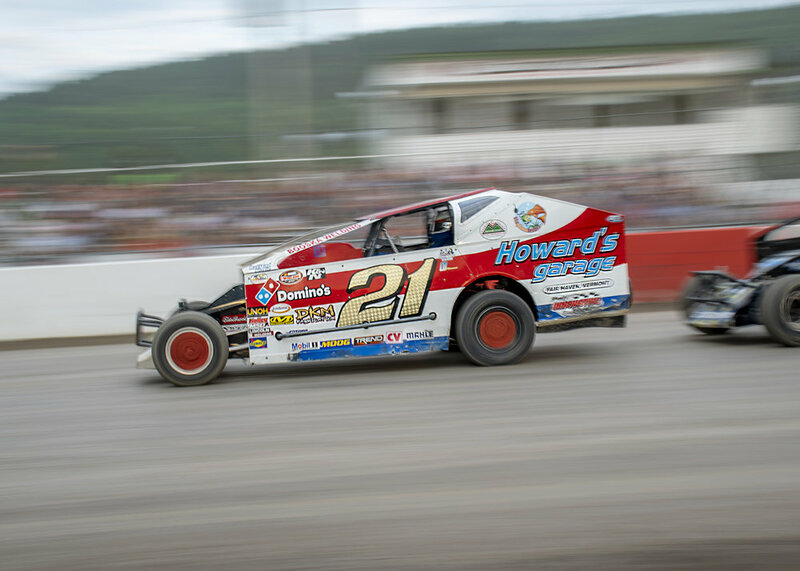 Sportsman driver Marty Kelly III had a solid 2018 campaign that is being recognized by the Devil’s Bowl Speedway. 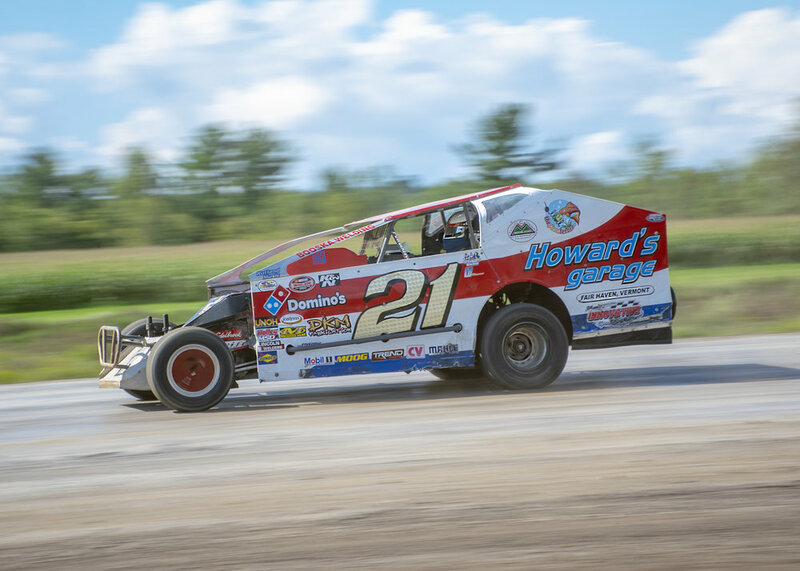 The Shaftsbury, VT driver of the #21 Howards Garage DKM Cyclone chassis was the highest finishing rookie at the West Haven, VT track as well as being a nominee for their Most Improved and Sportsmanship Awards. Marty also made it into the Top 500 in the country for the NASCAR Wheelen All American Series. Marty checks in to reflect on the season, acknowledge who has helped him and to let us know what is in store for the #21 team in the ‘19 season. The year was really positive, no doubt about it. We did some good things and I think we even surprised ourselves a little bit. We were able to win the Rookie Of The Year for Devil’s Bowl Speedway, which I think is a cool deal, we couldn't have done it alone though. We had a crazy amount of help. The Rookie of the year and the NASCAR All American Top 500 awards I consider them to be for my crew. Of course, Dad worked really hard all year and put together a great piece for me to drive. Everyone in the family, mom and my sister Mackenzie attended a lot of races and that's important. Ken Jones and Dylan Jones, Jerry Fenton, those guys traveled to almost every race with us and I'm forever grateful. Steve Howard put in his 11th season of helping us out which means a lot to me of course, he's a very smart guy and great to have in our corner. I have to thank everyone at DKM, those guys put in an outstanding effort to help us go fast. I mean they really went above and beyond for us. The Hoard family helped us out a lot too. I never thought we would have so much support. We are lucky to have some great sponsors like Rutland Music, the Pleco Feeder and Swagger Factory Apparel that were great to us. 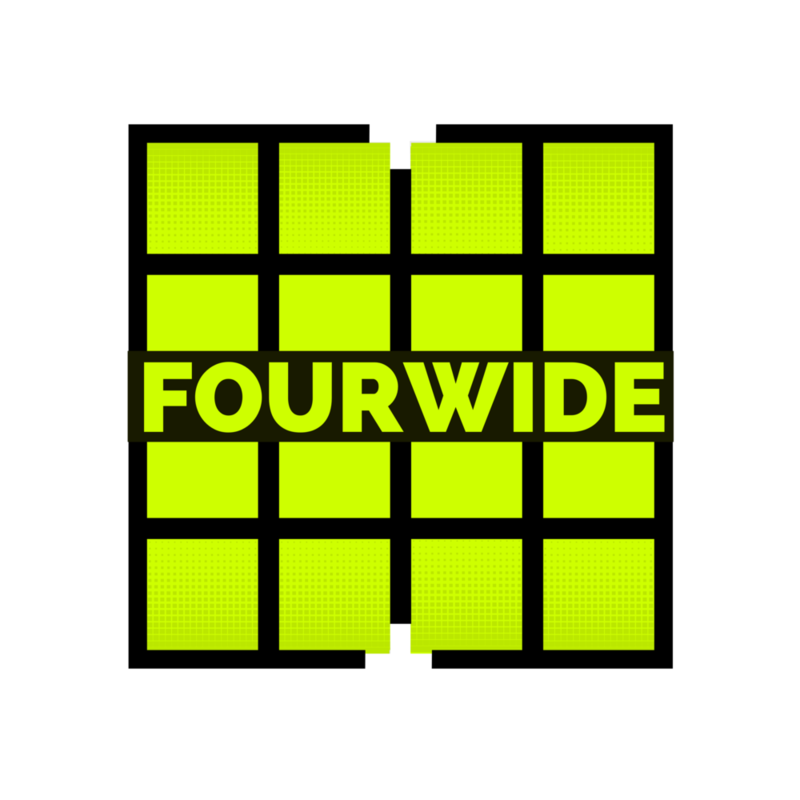 I was surprised at the attention that was paid to this division in 2018. I think we came along at the right time with some of these races that pay 1, 2, 3, 5, 10+thousand dollars to win. It's great to see that growth in the sport. I think a lot of the challenges were typical learning curve type deals. I made some mistakes behind the wheel and it's just like "okay you need to think about that next time before you do it" and just try to learn and move on from everything, but try and do it right the second time. The big car is a whole different ball game. I was able to race and pass in karts and slingshots and learn how to battle and duel. Learn how to close the deal and win a race. Karts were great for teaching me the fundamentals too. I just have to apply all that stuff to the modified now looking toward 2019. For 2019 we just want to hit it hard. There is another DKM Cyclone chassis on the jig for us and we plan on a full 2 car assault at Albany-Saratoga Speedway and Devil’s Bowl Speedway. We also will be running the King of Dirt Series. I want to get smarter and just be prepared to have success and put it all together for a few wins, but we have a lot of progress to make. The Jeff and Marty show is a blast. It started as a poor quality split screen "shoot the breeze" session with people watching and has developed into a cool thing. We have guests and a solid viewer base lately eclipsing 1k viewers per episode. We have some support for that too with Stagger Apparel, DKM , and ryno.co coming on board to help us with the show. I also plan on continuing my announcing deal at Lebanon Valley Speedway. It’s been a blast and sometimes it's nice to be at a racetrack and not have to race and just enjoy spending some time with friends.